Release tarballs (since 3.13) are signed with the PGP key with fingerprint BE07 D9FD 5480 9AB2 C4B0 FF5F 6376 2CDA 67E2 F359. Discover vpnc-script in default packaged location on FreeBSD/OpenBSD. Support split-exclude routes for GlobalProtect. Fix GnuTLS builds without libtasn1. 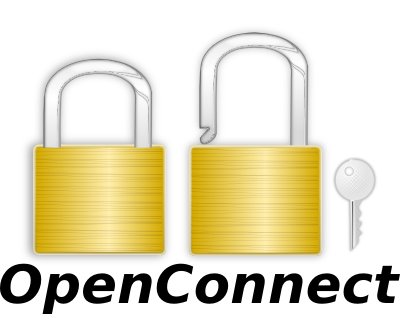 Fix DTLS support with OpenSSL 1.1.1+. Invoke script with reason=attempt-reconnect before doing so. For older releases and change logs, see the changelog page.